I was lucky to grow up when kids’ comics were still innocent affairs and there was a choice of way more than just Beano or Dandy. I used to get Beezer every week delivered along with my mum & Dad’s Sunday papers. 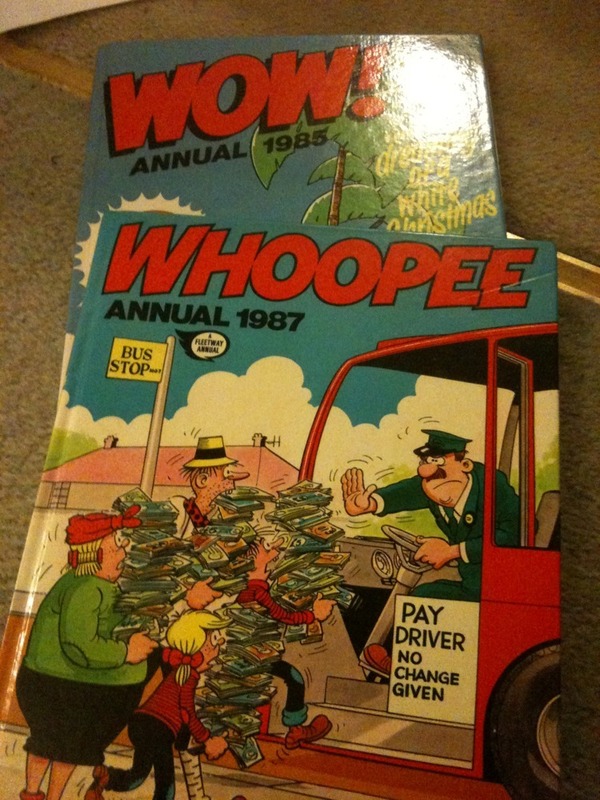 I liked Whizzer & Chips too.